Dr. Ron van Schaik (pictured) is Professor of Pharmacogenetics at Erasmus University and President of the European Society for Pharmacogenetics and Personalised Therapy (ESPT). PMF Editor Mark Glover speaks to the Dutchman about his early academic years, his role as ESPT President and why he thinks everyone should have their own DNA passport in five years’ time. Having received a PHD in chemistry from Utrecht University in 1992, the Dutchman then spent three months at Cold Spring Harbour Laboratory in New York training in molecular biology, working alongside renowned geneticist James Watson. 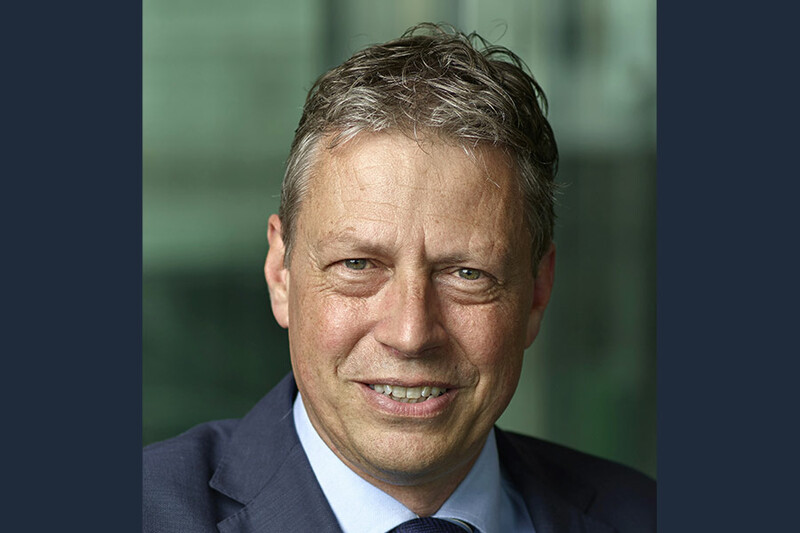 His post-doctorate work at the Erasmus university and the Academic Hospital Rotterdam covered translational research with molecular biological testing. It’s this clinical application approach that drives him forward, which he sees, ultimately, as a way of helping those who are sick. “The research part is nice but I wanted to do translational research to see what we can apply to patients, to see how we can help them,” he affirms. Holland, the professor’s homeland has swiftly positioned itself as a country leading the way in pharmacogenetics. its relatively small population makes it ideal for identifying personal data correlations; large enough in scale to measure but not too large that it becomes impractical to collaborate. In 2005, van Schaik was elected president of the ESPT. The society has been instrumental in instigating pharmacogenetic collaboration across Europe offering input to laboratories who went to set-up programmes but are not sure where to start with the Dutch template being used to showcase what can be achieved. “We can illustrate what we have done here and how things can move on. We are regarded by countries as an example of how it can work and we can assist them in creating a model that suits them better,” he says. Dr. Ron van Schaik will be speaking at the Benelux Precision Medicine Forum in June 2018. You can register for the event here, where you can still take advantage of a ‘early-bird’ discount.